A few lovely autumn items I am currently wishing were in my possession. My closets and drawers are already overflowing with cardigan sweaters but I always find another that I want. 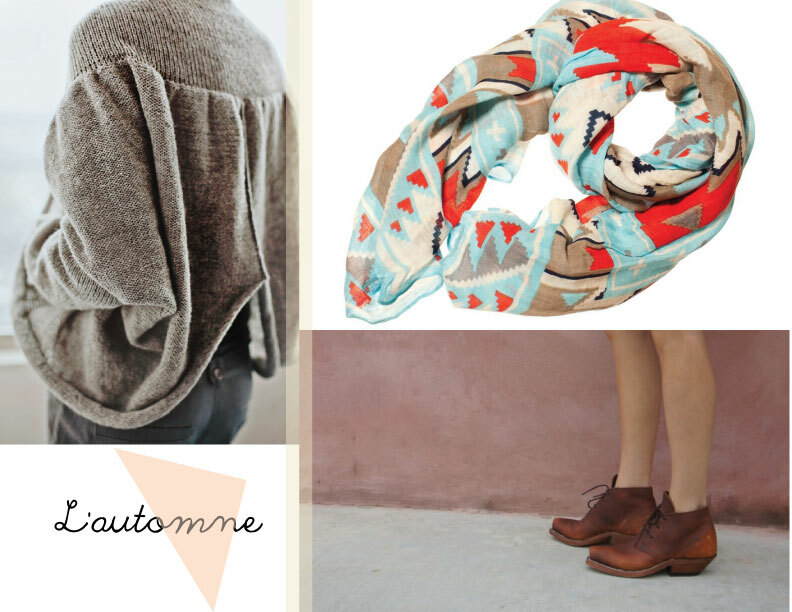 I absolutely love the print on the scarf and adore keeping a soft scarf around my neck to ward off the chilly weather. They also make me feel a little more dressed even on days when I am just around my house - which is most days. Sadly those boots are definitely out of my price range but one can dream can they not? I will also be dreaming of one of these striped wool throws because you definitely need a cozy throw for the cold months ahead; unless you are in Australia where it is now finally summer, I still can't wrap my brain around that. I think I just need to go live there for a year to fully conceptualize this fact. Love those blankets. If you're looking for a less expensive alternative (like under $50!) 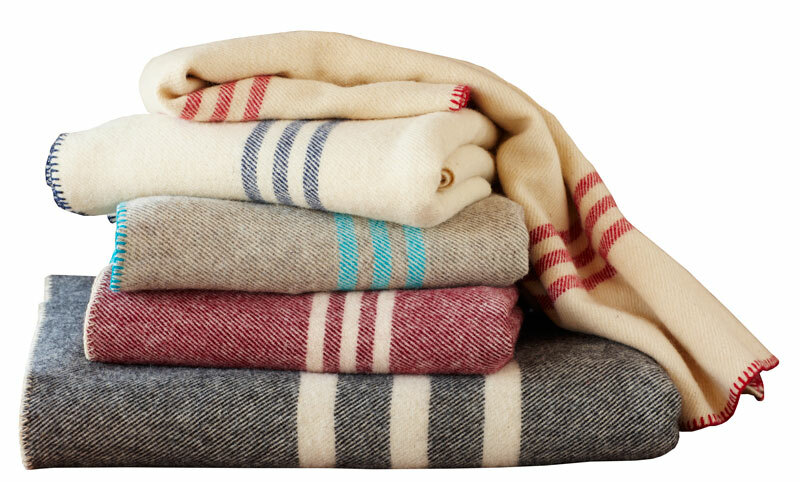 West Elm as a few new throws that look similar to them with the stripes on the bottom. I'm actually eyeing up one in red for my guest room. Happy Autumn! That cardigan is so lovely. I wish our weather would stay on the cooler side. Oh nooo, now I want those boots. Is it worth busting my piggy bank for? oh, i don't want to be a bad influence but man i do love those boots!! Love those blankets from ABC Home. Not surprising since every time I go there, I want to buy EVERYTHING. i am always mad at myself when i go to abc home because i fall in love with everything too, but it is so very out of my price range! and after having looked at all their rugs i just don't think i will ever like another ikea one! Huge fan of scarves and this one has such a great colour combo. I feel the same way you do- always a little more dressed up when wearing one. And when jeans are part of your daily routine, it's always nice to have a quick go to that will make you feel just a little more dressed up. What a great wish list!